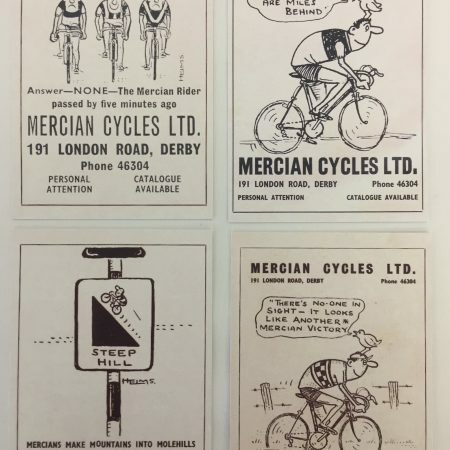 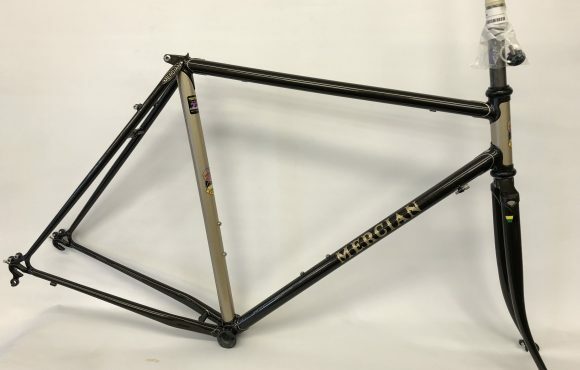 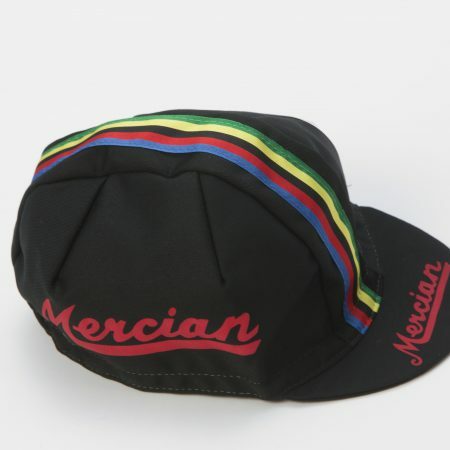 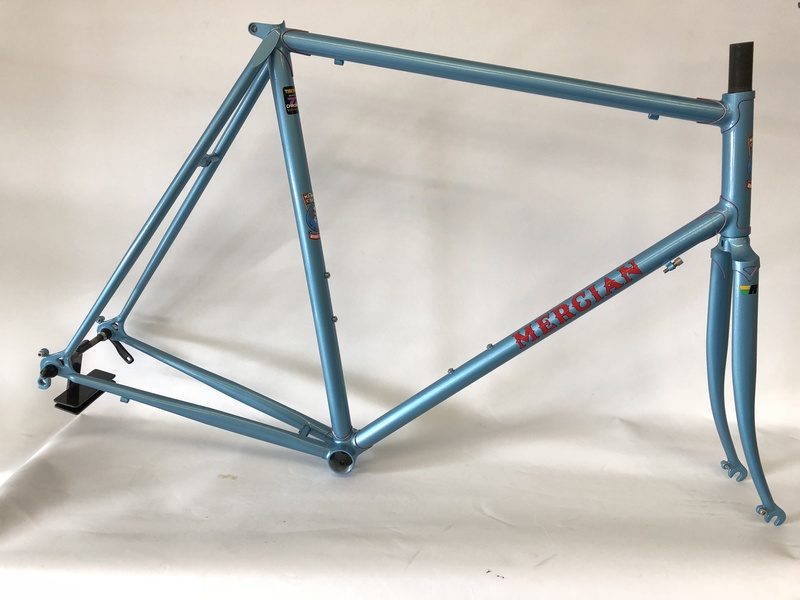 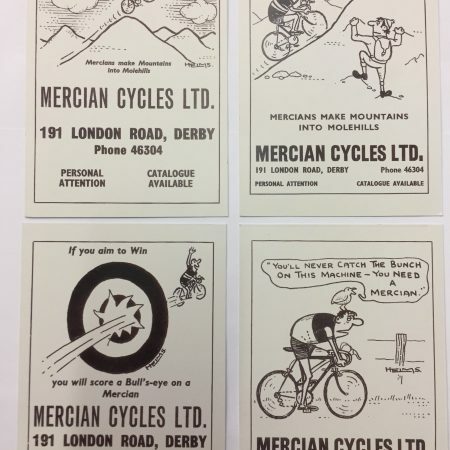 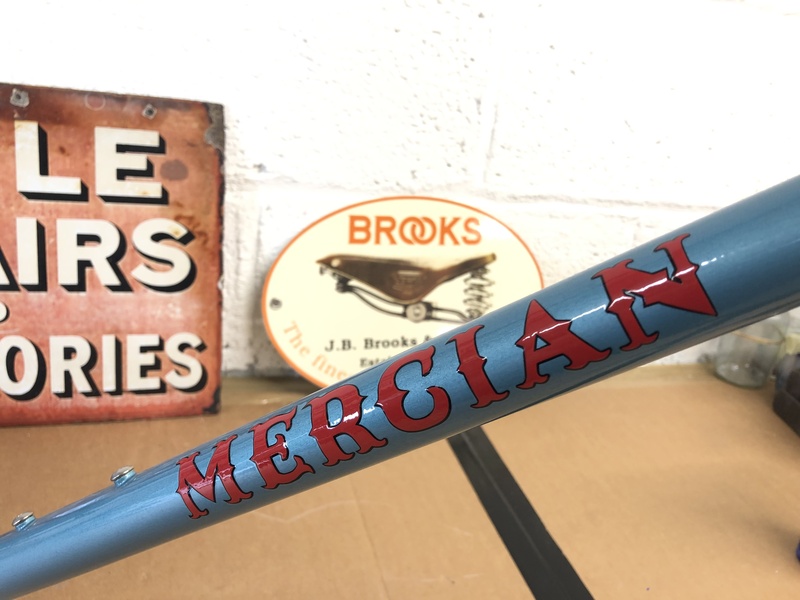 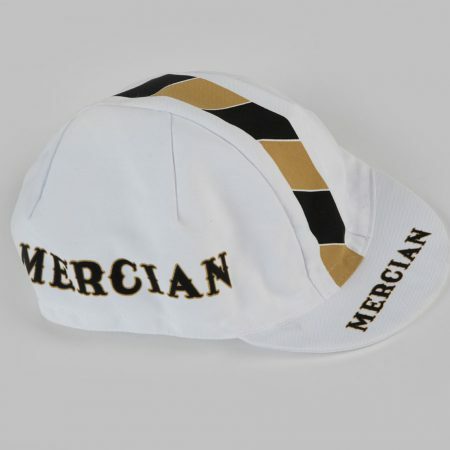 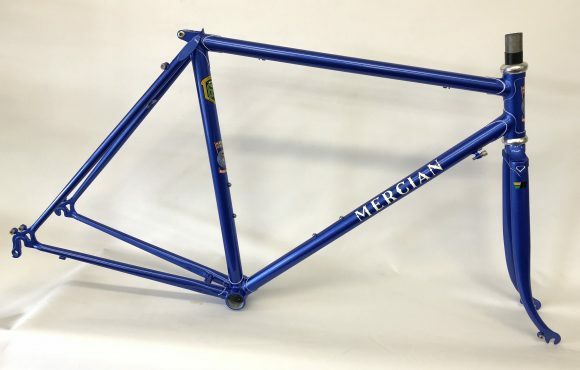 Mercian 60cm Audax built with Reynolds 725 tubing. 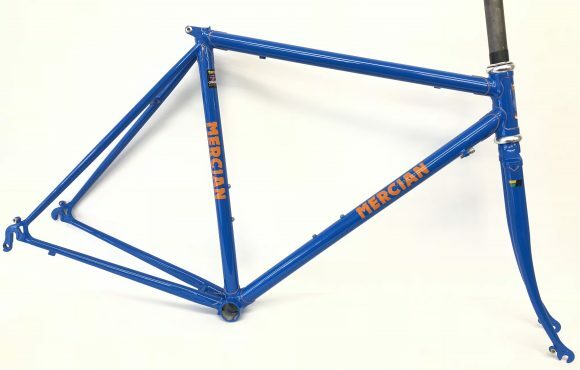 565 top tube and vertical rear dropouts. 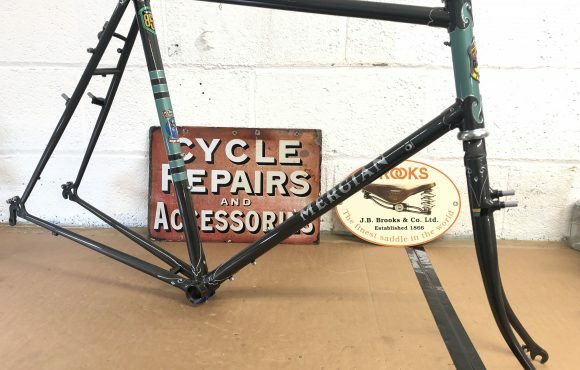 1″ threaded fork column and built to accept 23mm tyre and mudguards using 39/49mm brakes . 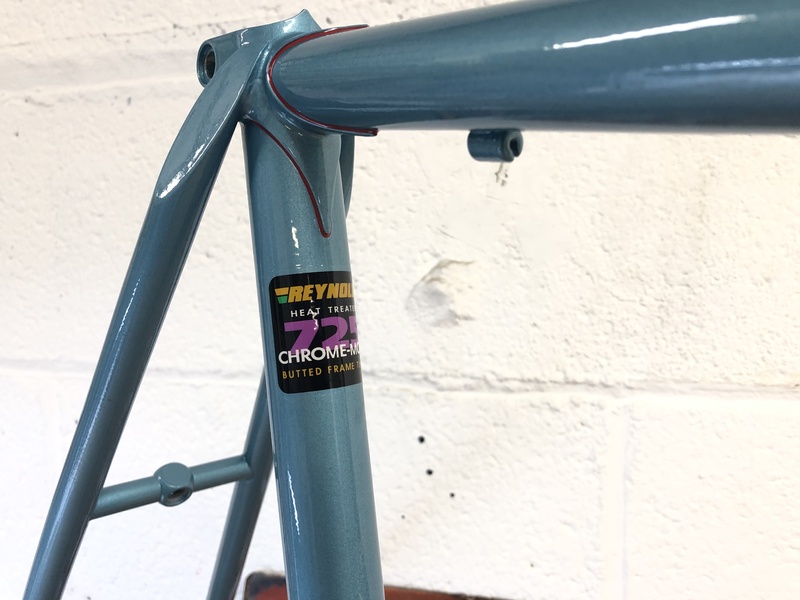 The brazing include double down tube cable adjusters for ergo/sti cables chain stay stop . 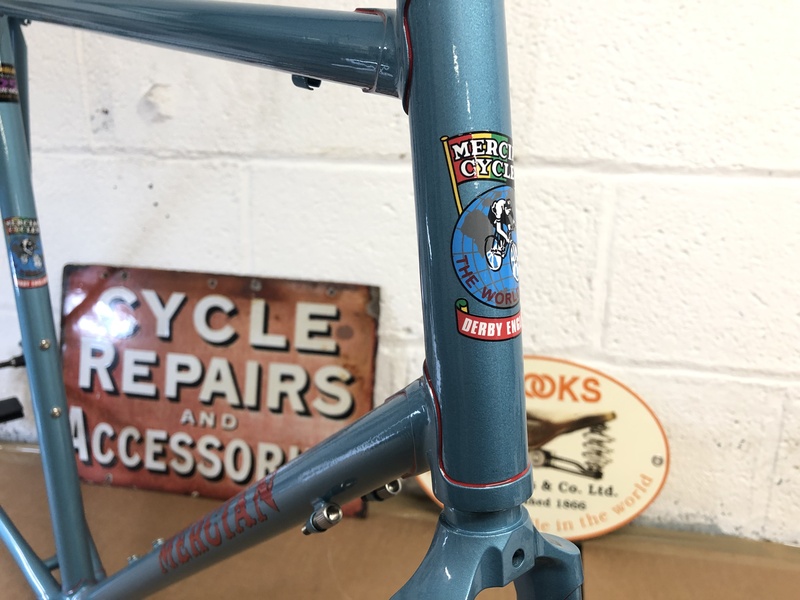 The brake cable stop/guides lower left of the top tube. 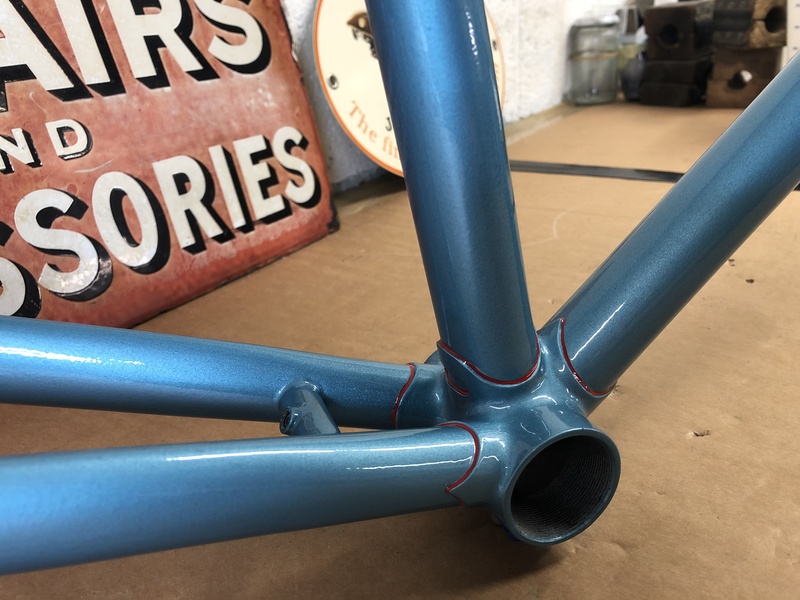 Sprayed in Blue poly with red detailing.